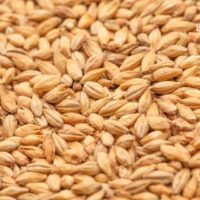 BEST Wheat Malt emphasises the effervescent freshness and the typical top-fermented flavour of wheat beer. 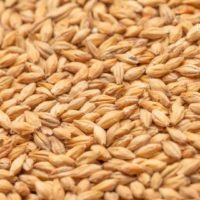 It is produced from high quality brewing wheat. 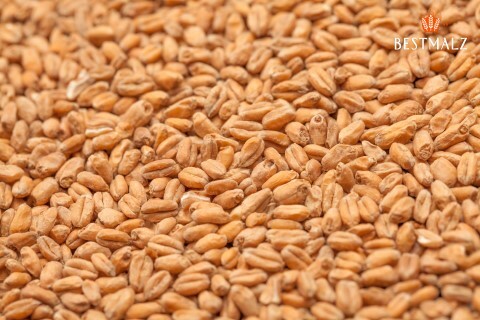 Malting processes adapted to the raw material highlight the particular qualities of this malt. 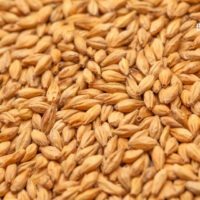 Basemalt for all wheat beers. Perfectly suited for wheat beer, light beer, reduced-alcohol and non-alcoholic beer, top-fermented beer, kölsch and ales.